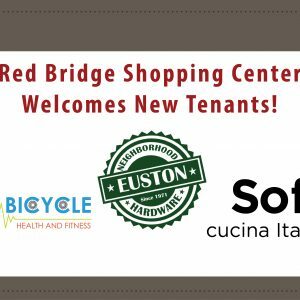 Please join us for the official Red Bridge Shopping Center Groundbreaking Ceremony! The event will take place on Friday, May 20, 2016 at 10 AM, near the former bowling alley. 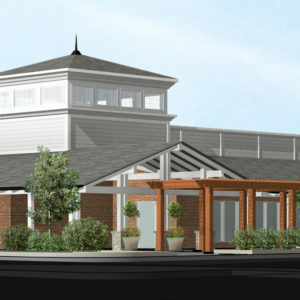 We have exciting news and announcements about the center that we can’t wait to share with you. We hope to see you there! 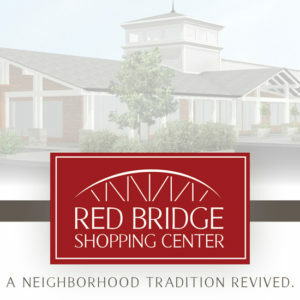 We are hard at work finalizing plans for the NEW Red Bridge Shopping Center. Look for more information from us this spring! We can’t wait to share with you our vision to revive this neighborhood tradition!